By now, most of us know about the dangers of inflammation in the body. But what about neuroinflammation? This is when inflammation gets into your brain. Experiencing brain fog, anxiety, stress, mental fatigue and lethargy are all linked to neuroinflammation. How can you combat neuroinflammation? It turns out turmeric/curcumin is one of the most powerful anti inflammatories there is. Curcumin is the active ingredient in turmeric. 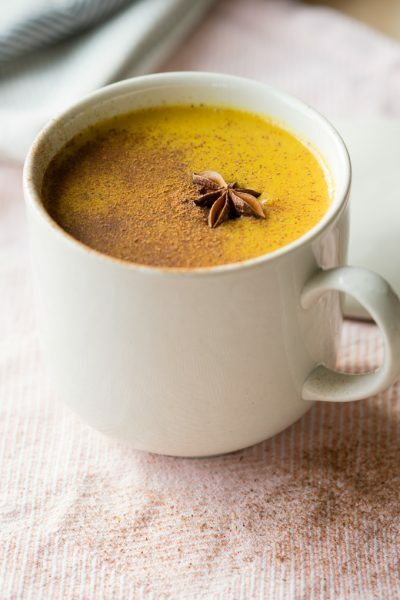 Studies have shown that turmeric is at least as effective as popular NSAIDs, like iburprofen, at alleviating pain and inflammation*. When they administer one or the other to patients who do not know which treatment they are receiving, these patients cannot tell the difference! 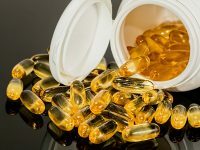 The real difference is that turmeric is a MUCH safer option, because unlike NSAIDs, it does not BLOCK important biological mechanisms in our body needed for survival. NSAIDs have been linked to heart disease. Among many other things, they inhibit COX-1 and COX-2 enzymes* throughout our body, which are important for blood flow to and from the heart and to peripheral organs. Turmeric, on the other hand, is more likely to work in synergy with our body and brain. Who wouldn’t benefit from something shown to be antioxidant, anti‐inflammatory, anti-cancer, anti-arthritic, antidepressant, and anti-aging with wound healing and memory‐enhancing activities? Remember when I said inflammation travels to our brain? Well, pro inflammatory cytokines are what are responsible for the traveling. And guess what a major action of turmeric is? It blocks production of proinflammatory cytokines, including one called TNFα (tumor necrosis factors- alpha)*. If we block these cytokines, then we block neuroinflammation, and we can go on feeling like a total badass. And it’s more than just mouse trials that back up turmeric. 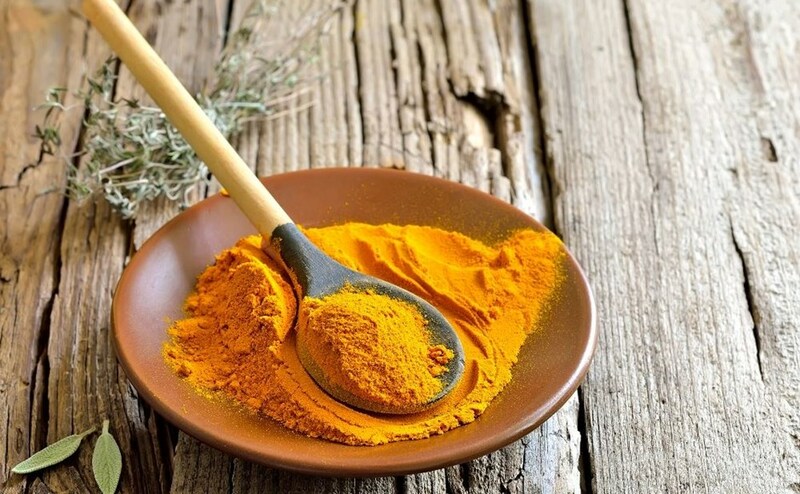 Human trials have shown –due to it’s anti-inflammatory properties– that turmeric can be effective in combating cancer, cardiovascular diseases, metabolic diseases, neurological diseases, skin diseases, rheumatoid arthritis, and psoriasis, among others. Yeah, you want this stuff in your arsenal. But how do we actually go about using this product to optimize brain performance and athletic performance? So far, we know this can be used to either prevent or treat those nasty side effects we feel in our brain after grueling training phases. But anti-inflammatories can be a sticky issue particularly for athletes, use too much at the wrong times and you’re going to prevent muscle growth. 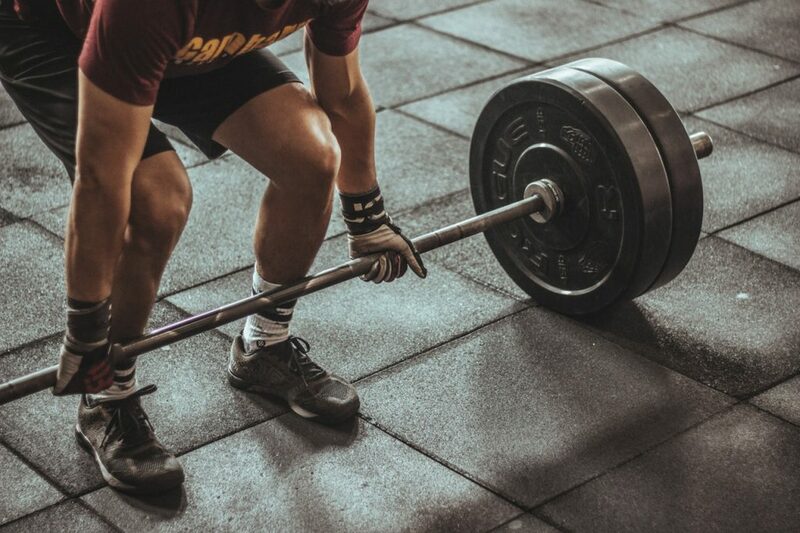 Because training, particularly heavy strength training and eccentric movements, also produces pro inflammatory cytokines (and myokines if the cytokine comes FROM the muscle). These are required for us to ADAPT to training – and make us stronger, faster, and healthier. One study* compared “gains” between two groups completing the same strength program. Group 1 experienced significantly less gains (less muscle growth) than Group 2, because they blocked those inflammatory signals that are required to build muscle. But wait, our goal isn’t always to ADAPT is it? No, not during competition, our goal is to RECOVER. This means turmeric could be effective post workout/post game during COMPETITION. Because lowering levels of inflammation could reduce muscle soreness and ultimately speed recovery. We are not worrying about getting stronger or faster, we already peaked, we want to RECOVER. The problem is turmeric is usually useless because it doesn’t actually get into our cells. The bioavailability and absorption of turmeric is very poor. It should be paired with piperine (black pepper) which can increase absorption by 2000%, and a fat (such as coconut oil) to transfer it across cell membranes (and across the blood brain barrier). Otherwise, it’s completely useless and we just excrete it. 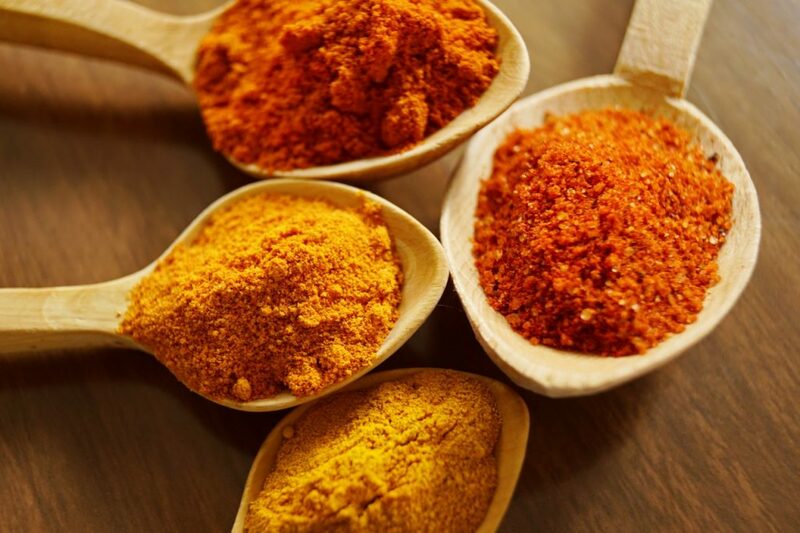 In humans, as little as 150 mg of curcumin has been shown to be effective in reducing serum levels of pro-inflammatory cytokines, while doses as high as 1500 mg per day have been used for joint pain. So it’s important to consider this when looking for a product. 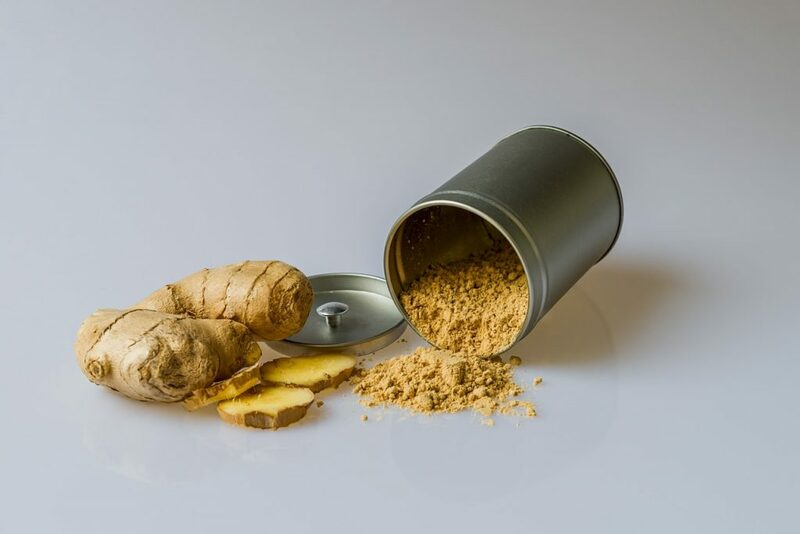 If you are using a turmeric supplement, it should already have included the necessary amount of black pepper (piperine) needed to increase the absorption of each dose. Therefore, dosing is relatively easy. For instance, take the recommended dose on training days, and on non-training days, double or triple this dose. Remember every product contains different amounts, so this is an approximation. 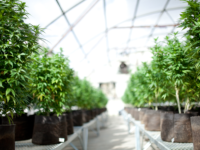 Most of the previously mentioned studies use anywhere from 150 mg – 1500mg. You may have to use some trial and error to find the proper dosage for you and your goals. If you are buying turmeric powder in bulk, such as this one, dosing becomes a little bit more tricky. One serving generally contains 5g or 5000mg. That’s way more than the studies used! But remember we don’t absorb all of this and it’s not as readily available as the supplement form. So let’s say we absorb 1500 mg out of 5000mg. Now combine every 11/2 tsp turmeric powder with ¼ tsp. fresh ground pepper. No need to measure this everytime, just count how many turns of the grinder it took to reach this and voila! Lastly, how do we consume this stuff? Smoothie? Coffee? *Remarkably, a squeeze of lemon/lime can do wonders for the taste of this, and make it quite bearable. Binning is a former competitive hockey player and holds a Master’s degree in Exercise Neuroscience. He is the founder of Brain Ignition – a company designed to provide athletes with evidence bases tools to optimize energy, recovery, and brain health. 7: Effects of curcumin on type 2 diabetes patients. anti-inflammatory, curcumin, health, micronutrients, natural healing, NSAIDs, recovery, supplements, turmeric. Bookmark.